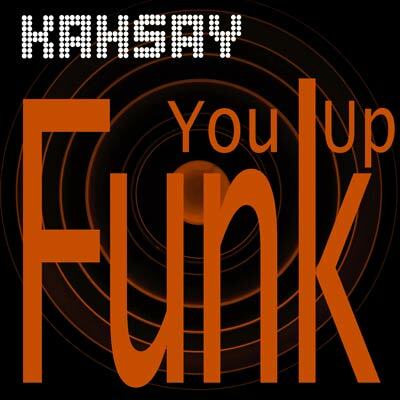 I’m currently working on my next release called Funk You Up. It will be out on all platforms in mid April 2018. I will upload a teaser soon.